Prof. Jonathan Cross explores the emergence of minimalism and its influence as one of the defining movements of contemporary music. After five brilliant all-Reich evenings take a look at some of the highlights from our tour, including photos, reviews and audience reactions. 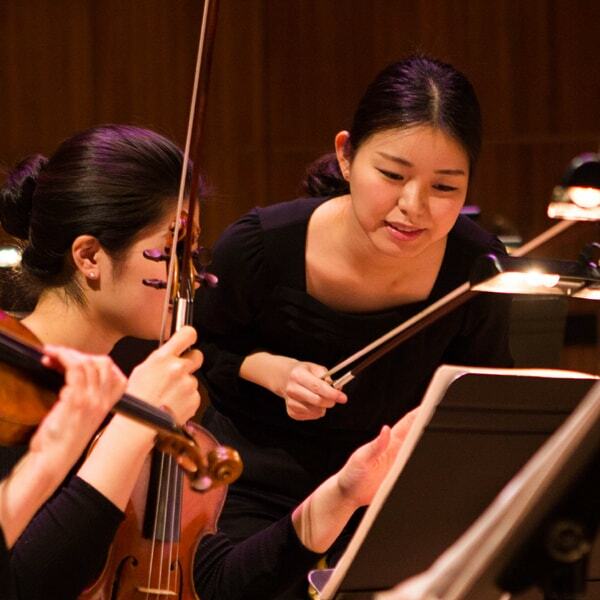 An unparalleled opportunity for emerging musicians and conductors to train alongside our Principal Players. Do you share our vision and passion for new music? With your help, we can continue to lead the way, sparking the greatest innovations in music and nurturing the best musical talent. Become part of our creative journey and find a way to get involved in the life of the London Sinfonietta that excites you.